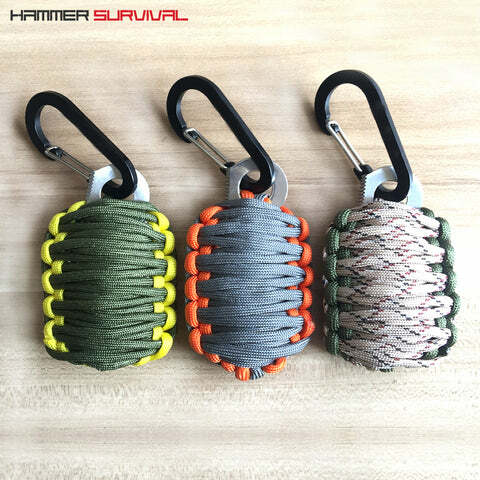 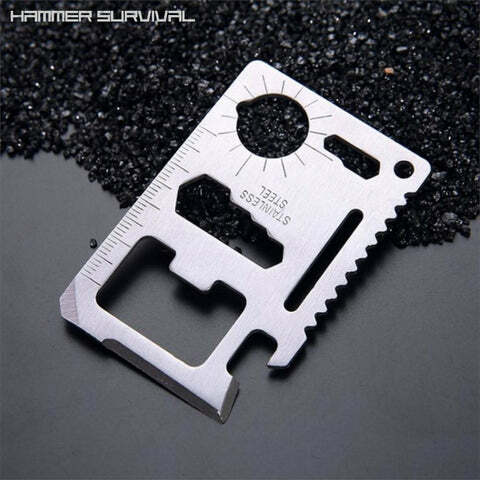 Super compact multi-tool designed to be attached to your key-chain or backpack. 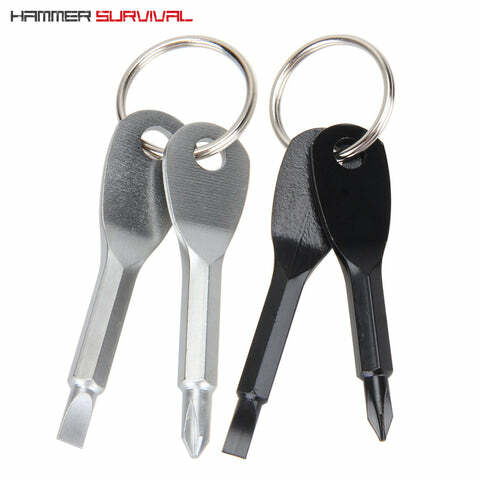 Pocket sized, yet features a decent assortment of tools including a file, blade, Flathead and Philips screwdrivers, and a set of pliers to boot. 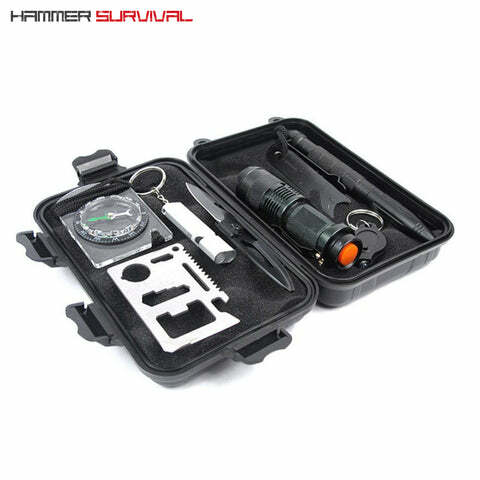 Crafted from corrosion resistant stainless steel, and includes the black holster as pictured.